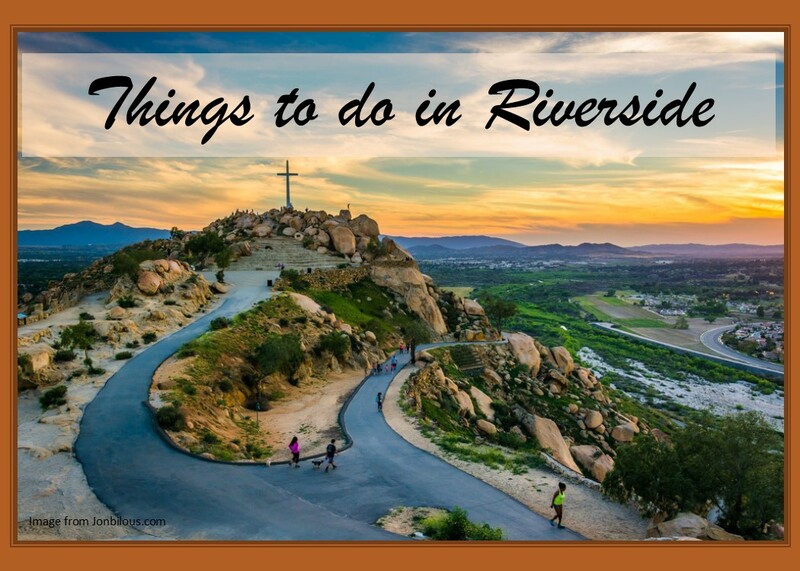 "I work hard for myself and even harder for my clients"
There is plenty to keep you busy and occupied in Riverside; whether you are here for your 1st time, regularly vacation here or if this lovely city is where you call home. Plus we are less than hour from Big Bear Mountain Resorts, Palm Springs, Orange County Beaches (Newport, Huntington or Laguna Nigel), Los Angeles, Knott's Berry Farm and Disneyland! !